Bad data is everywhere. Data decays fast, very fast. Incomplete data adds to this mess. 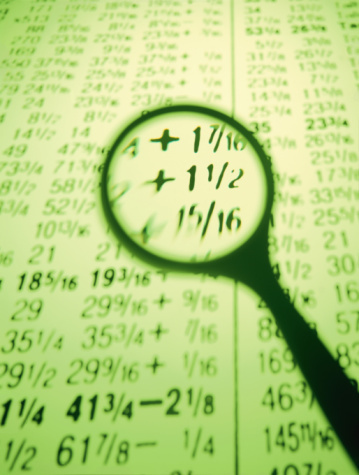 Decayed data coupled with incomplete data sets have a rippling effect on your marketing plans. If you believe that data has a long shelf life, then we wouldn't be surprised if your growth chart looks anything but healthy. Data appending keeps your marketing campaigns on track. Purchasing a list and then using it after a month will bring down your ROI by about 30%. Appending your list ensures that your emails reach the right contact, every time you send out a campaign. Your bounce rate increases if you do not append your data on time. This is the ripple effect we are talking about. 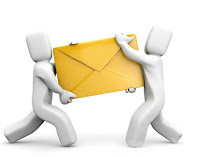 Use the appending services offered by WebmailingLists. Services such as email appending, phone appending and multiple contact appending are sure shot ways to boost your business, generate leads and see your marketing work well. 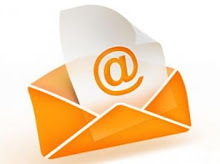 Call us at 866-978-6895, email us at info@webmailinglists.com or just fill up the form and give us a requirement. We would be happy to give you samples.